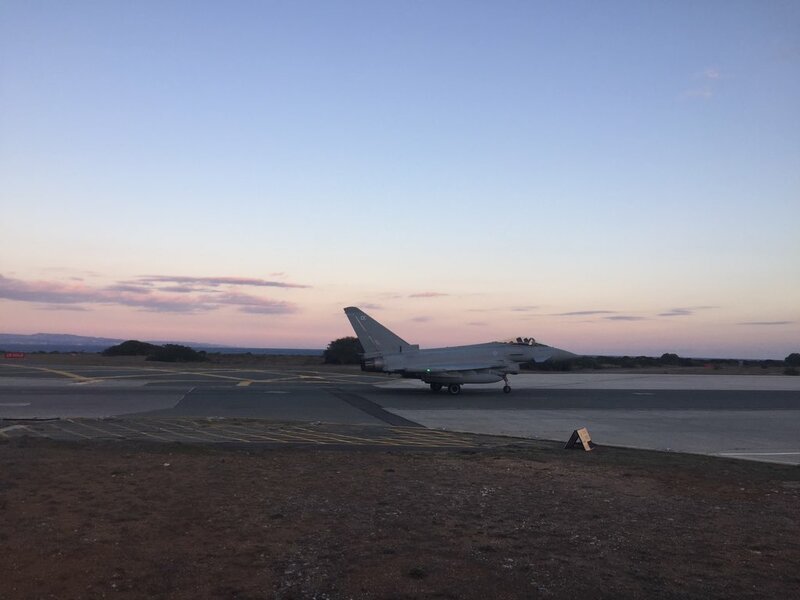 Four additional Typhoon jets have arrived at RAF Akrotiri. The jets, from RAF Lossiemouth, will support airstrikes against IS now that the campaign has been extended to include targets in Syria as well as Iraq. A further two Typhoons as well as two Tornados are due to join the aircraft already on the base in Cyprus shortly.